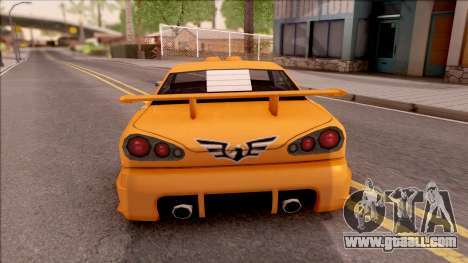 Mod for the paint job for Elegy - Eddie NFS Underground Paintjob For Elegy for GTA San Andreas. 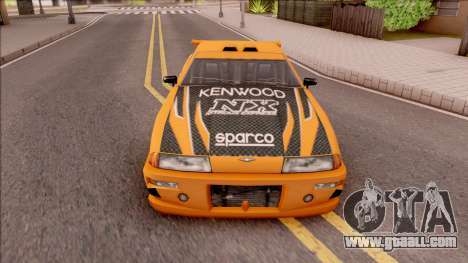 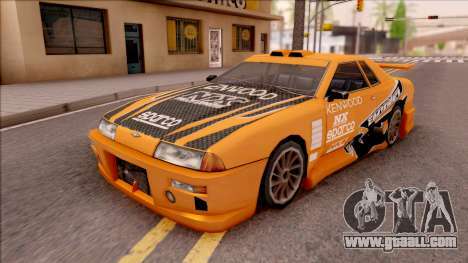 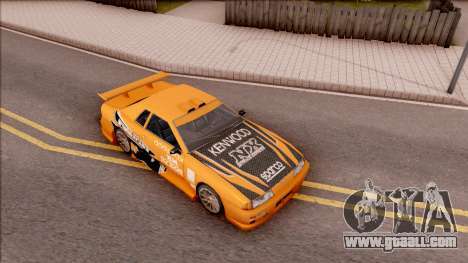 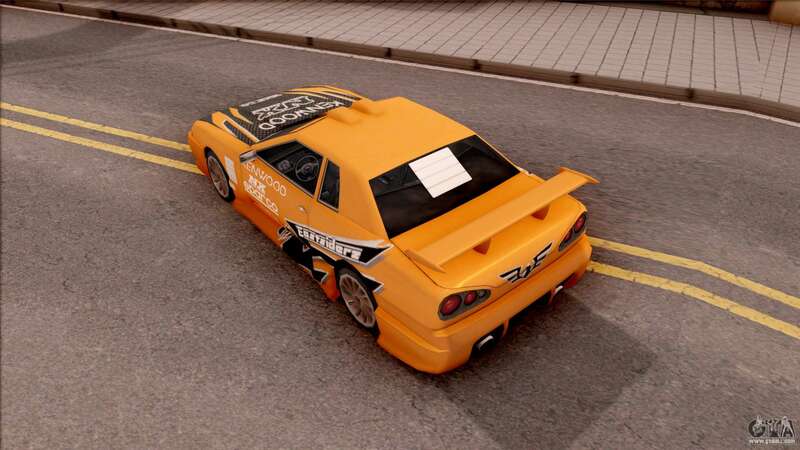 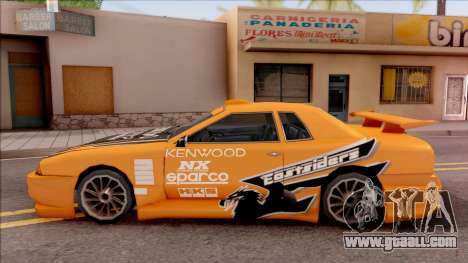 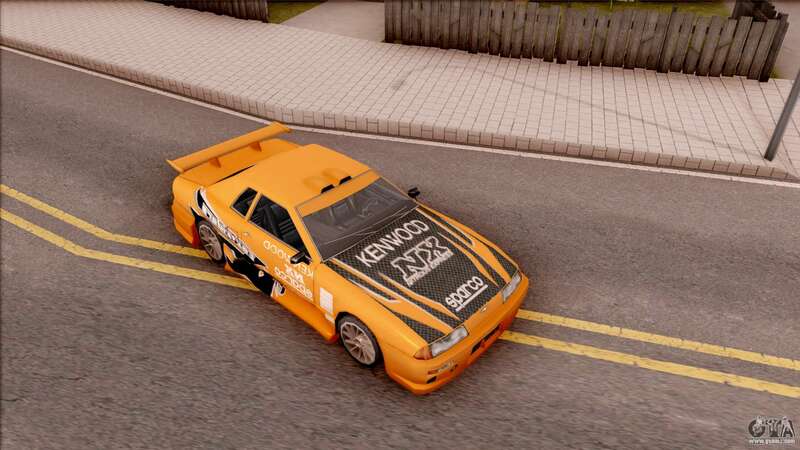 Great mod for fans of the game Need for Speed Undergrond. 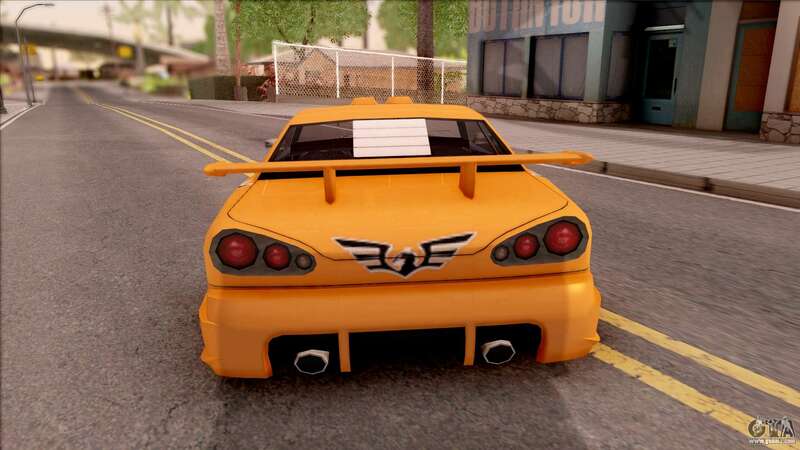 Don't miss this gorgeous mod! 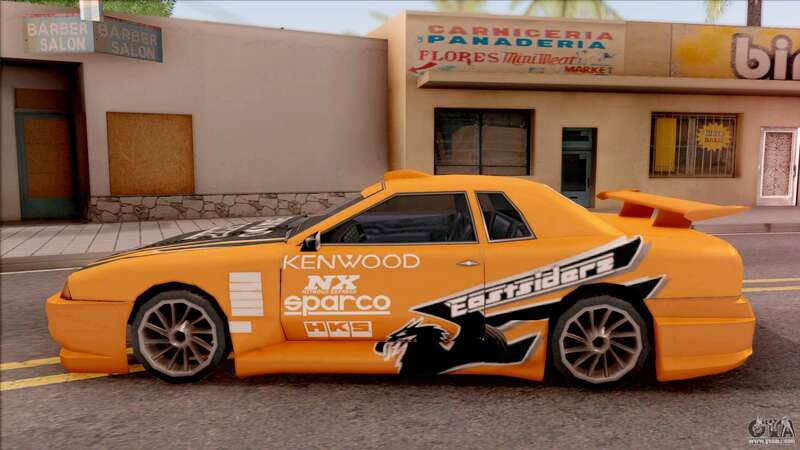 You can free download Eddie NFS Underground Paintjob For Elegy for GTA San Andreas with automatic installation via the links at the bottom of this page. By default, this mod is installed to replace Elegy.